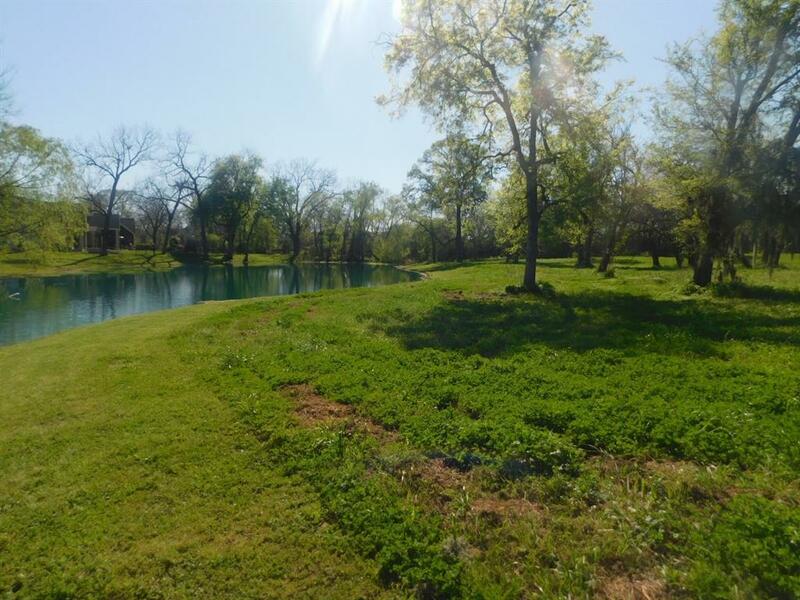 Gorgeous picture perfect property with slight rolling terrain, mature trees, overlooking a tranquil pond with fountain. Build that dream home now or later, there is no time limit and the buyer may chose their own builder with HOA approval. The new owner is allowed to build a fence on all sides of the property line and install a gate to the new home if desired. 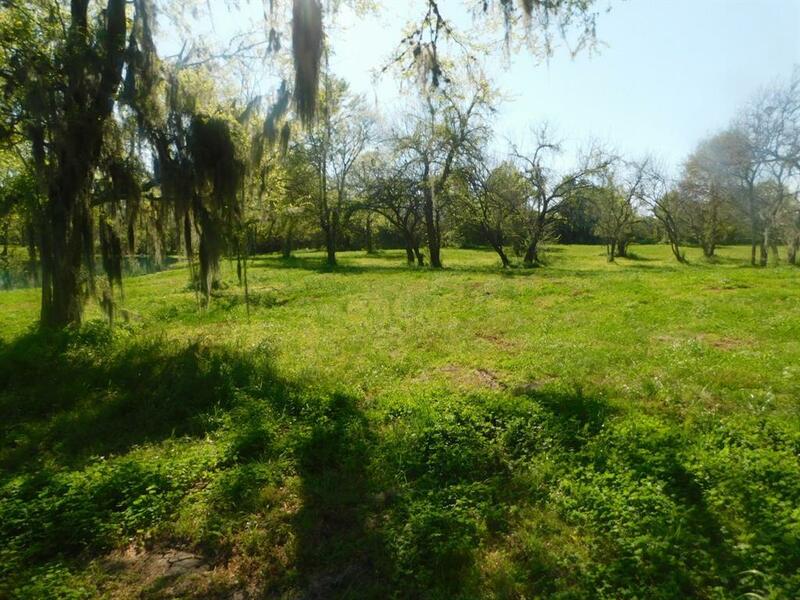 This 2.52 acre property offers electric, cable, & natural gas/buyer must install well and septic. 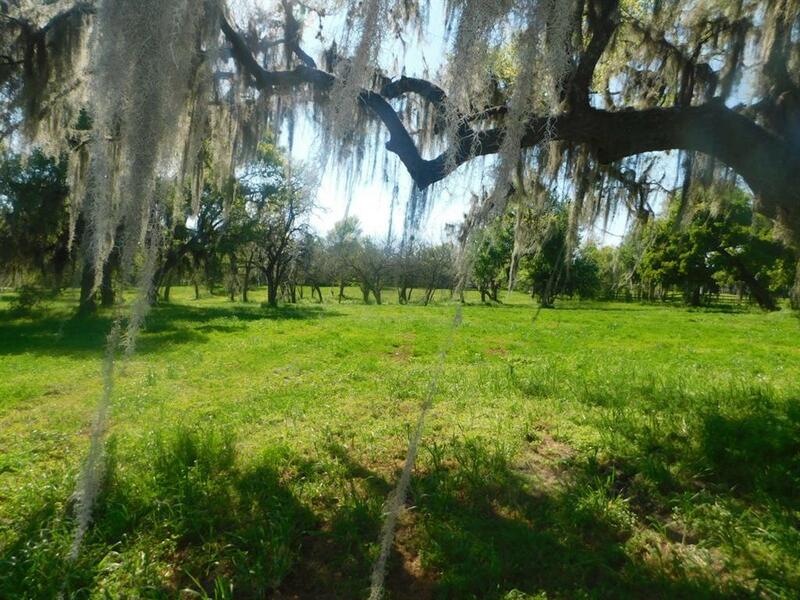 There is an adjoining 2.69 acres available as well. 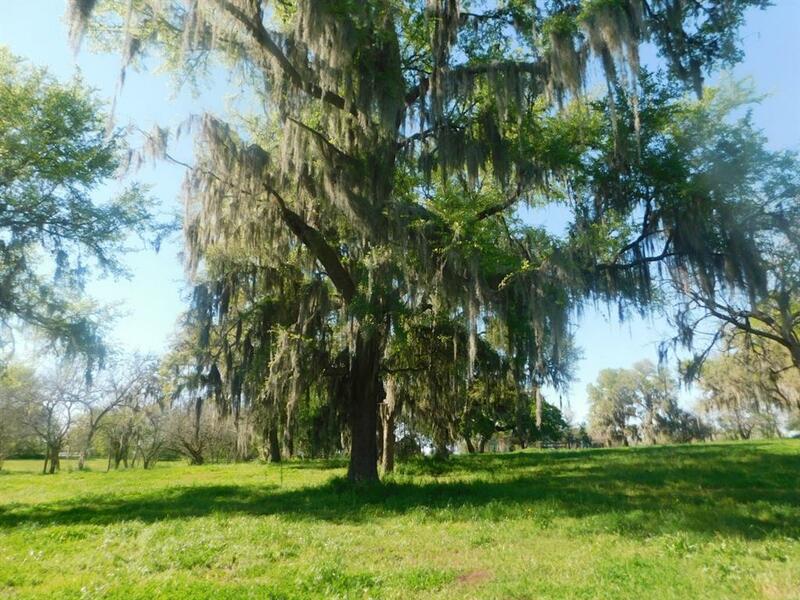 This is a unique property located in Foster Crossing but it sits by it's self outside the subdivision in a park like setting. This is the only lot in the subdivision that is allowed horses. Minutes from schools, shopping,restaurants, & toll road. Take a drive through the country and check this one out! !